Greenland Cainta - Sta. 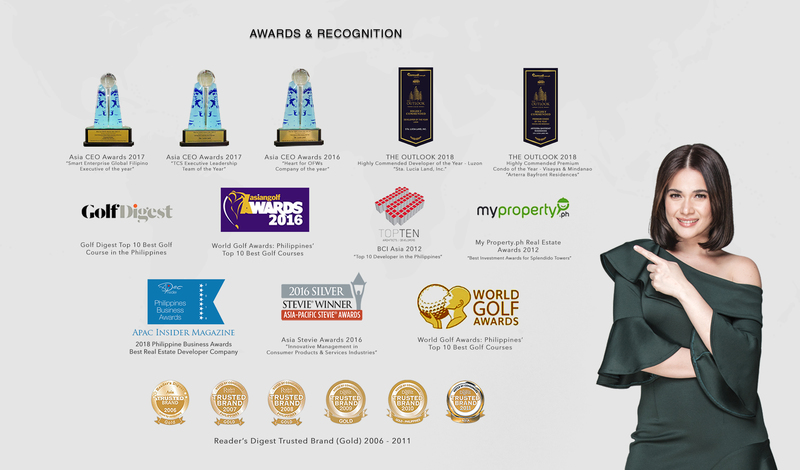 Lucia Land Inc.
A prime residential community nestled at the bustling area of eastern Metro Manila, Cainta Greenland Executive Village is an ideal place to build a home for your family. It’s complete with the facilities of a modern community that caters to your basic and recreational needs. Celebrate special events at the community clubhouse. Swing your raquet at the tennis court. Shoot the hoops at the basketball court with friends. Lounge around the pool or bring your kids to the playground. Each day spent at Cainta Greenland gives you precious memories definitely worth far more than your investment. 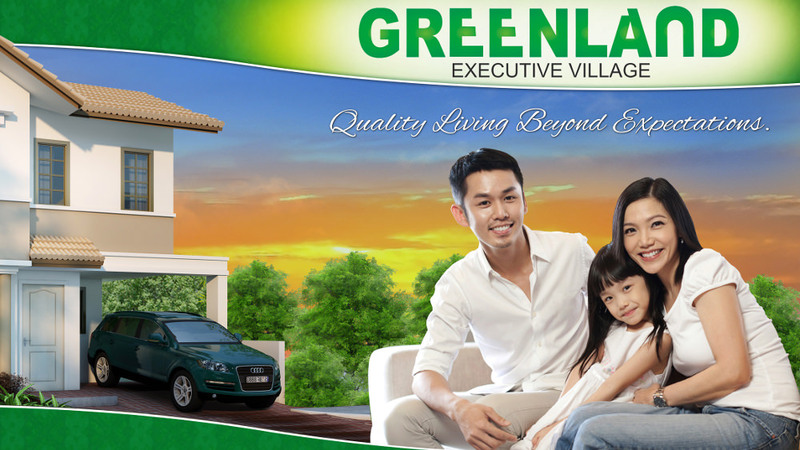 Build your home at Cainta Greenland and live a quality life beyond expectations. Head east on Ortigas Avenue/R-5 toward Monaco St, turn right onto Bonifacio Ave, pass by Savemore Market (on the right in 1.1 km), then turn right onto Hernandez Street, turn right onto Del Valle then turn left onto Parola St and turn right onto Buenmar Avenue. 16 minutes’ drive via Ortigas Ave/R-5 and Bonifacio Avenue.